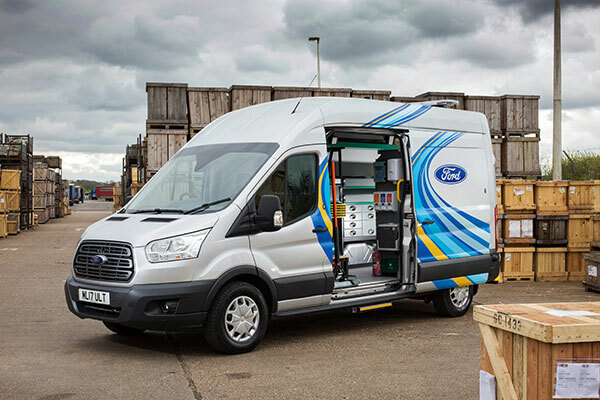 Minimise your vehicles downtime. 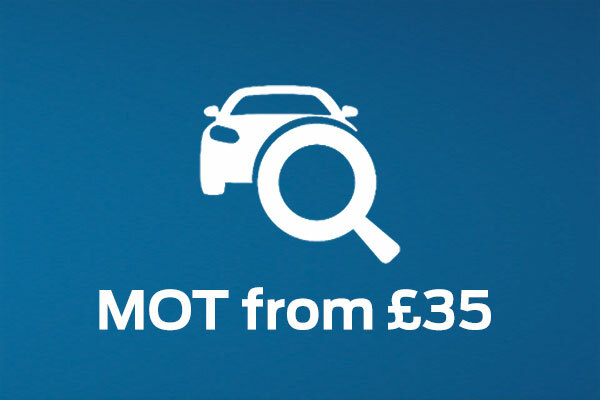 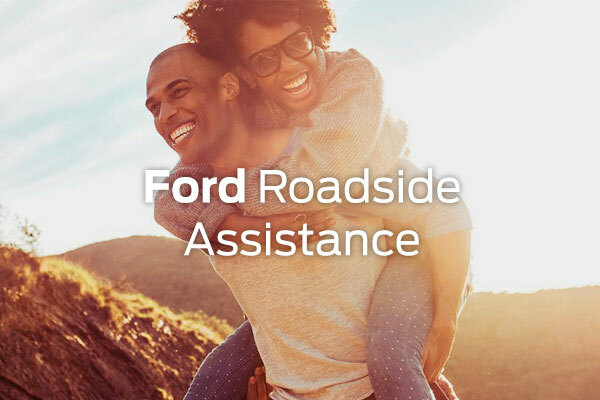 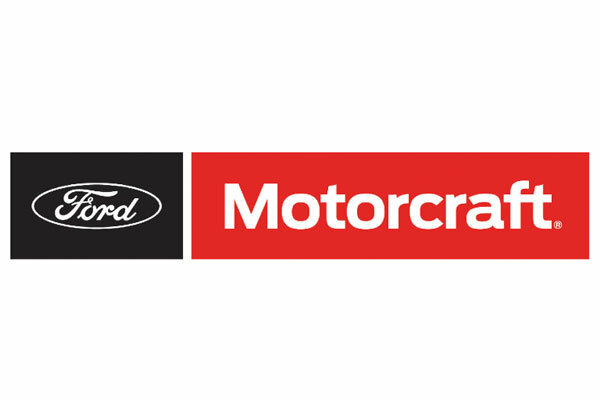 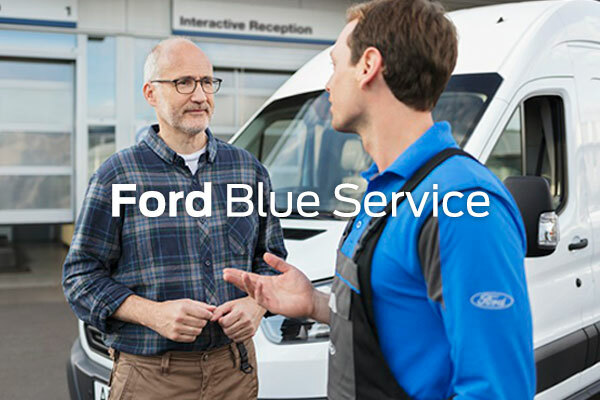 For complete convenience we now offer Ford’s Mobile Servicing, meaning you get Ford’s service expertise at your premises. 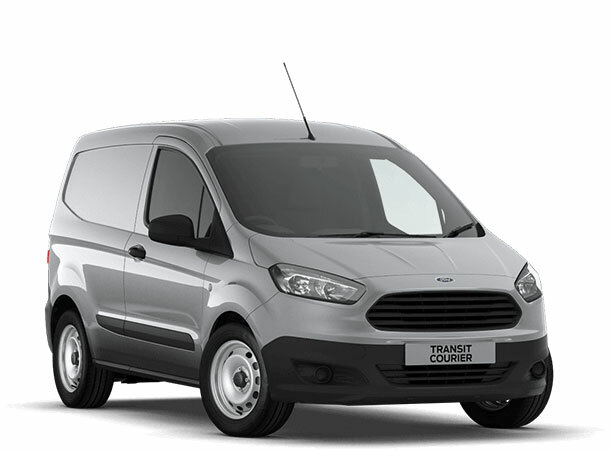 Keep your vehicle on the move with Transit24. 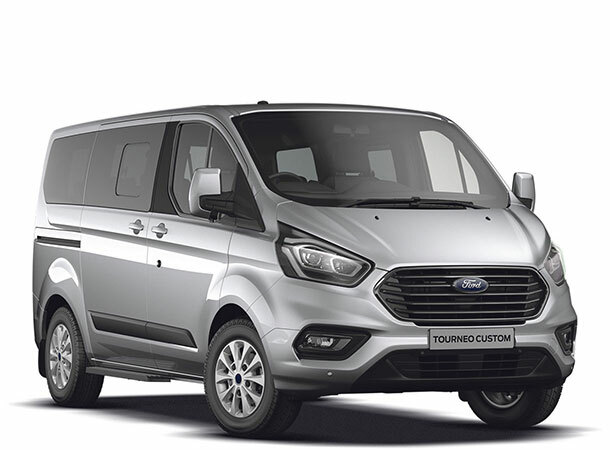 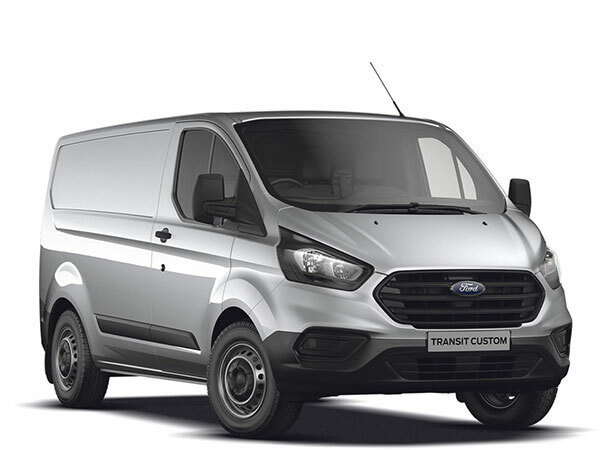 Our specialist Transit Centres offer a professional and reliable Ford van service to minimise your vehicles downtime and keep your business on the go. 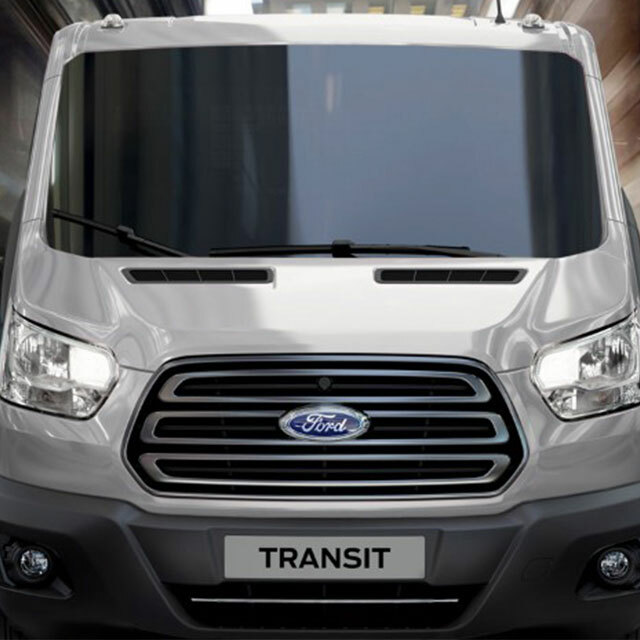 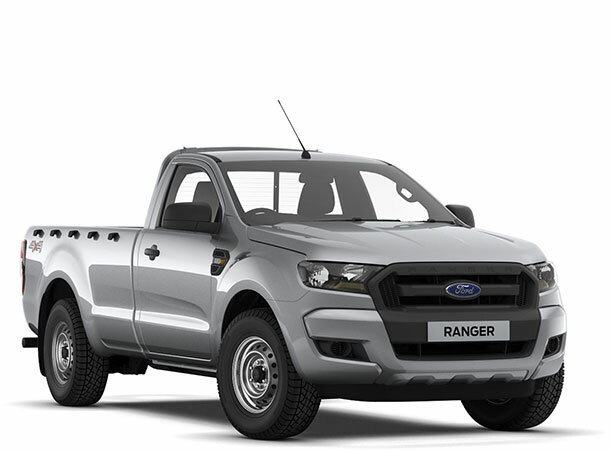 The core aim of our dedicated Ford Transit Centres is to cater for the complete needs of our Ford Commercial Vehicle customers. 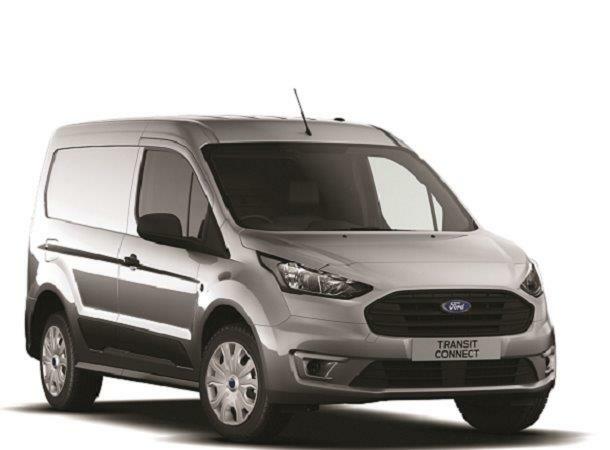 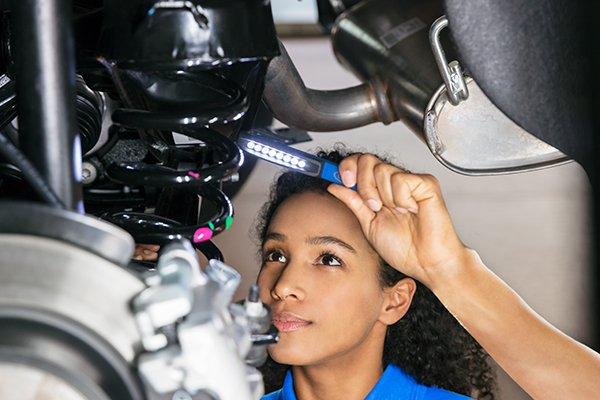 Whether you need routine servicing or emergency repairs, all of our fully trained aftersales team ensure your Ford Transit service needs are fully taken care of, at your convenience and with minimal disruption to your business. 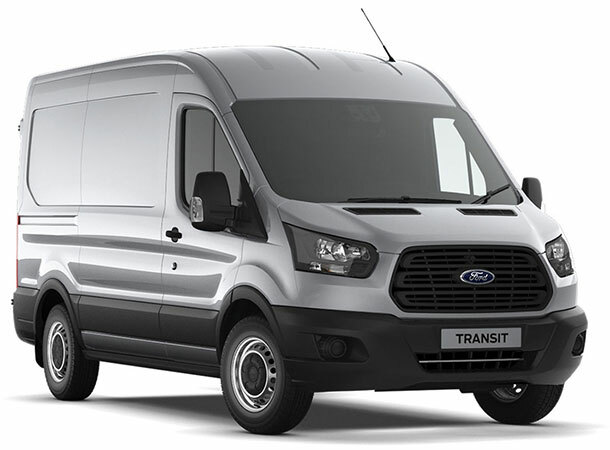 Plus, our clear Ford van service pricing strategy aims to make costs transparent, to help improve cash flow within your business.